Patagonia Enters Thrift Shop Market? Patagonia just capitalized on something thrift shops and their customers have known for years – a lot of people get bored with perfectly good clothes. A brand store in Seattle has begun buying and selling used clothing made by the company in a special Worn Wear section of the store. Customers will receive store credit for used Patagonia items that will then be resold. 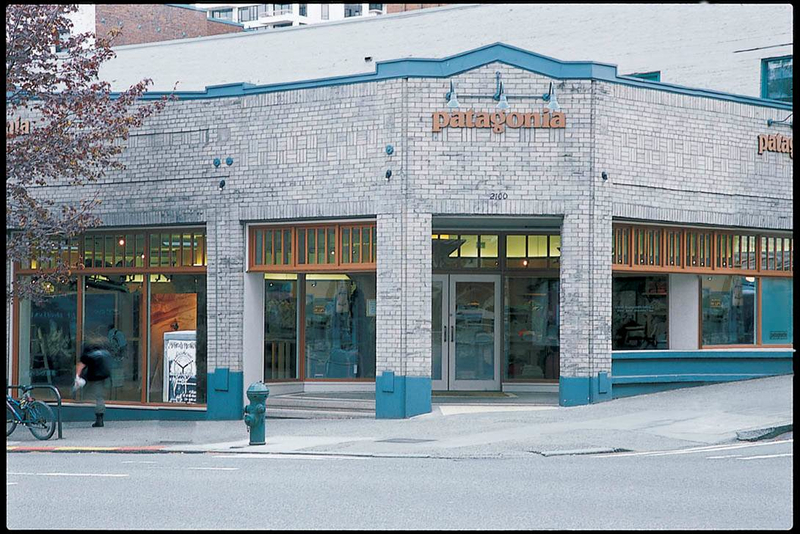 It is the fourth Patagonia store in the country to do so, with others in Portland, Chicago and Palo Alto. 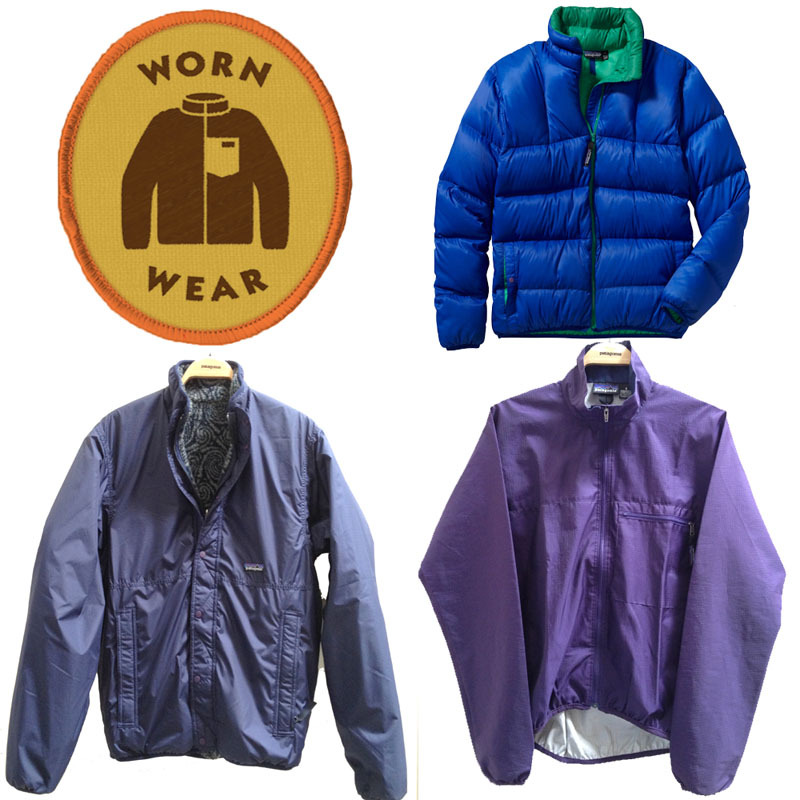 Known for their environmental stewardship – pioneering the use of organic cotton and recycling plastic beverage bottles into fleece layers among several other initiatives – the outdoor, surf and sport apparel company is reselling the items in part to keep them out of landfills. Shells, fleece, down and synthetic insulation, and ski and alpine pants in good condition can all be sold to the shop. Customers earn trade-in credit valued at 50 percent of the resale price of the used item. Credit can be used in stores and at Patagonia.com. GearJunkie editors have found Patagonia clothing to withstand the test of time. I have one shirt that is now at least 17 years old, has been worn for hundreds of days and still looks and works great. The brand is expensive though and out of range of a lot of shoppers’ budgets. The opening of a second-hand Patagonia section within the walls of a retail store gives budget shoppers more access to high-end apparel, albeit used. Items will generally cost between $40 and $200. So if you needed an excuse to clean out the closet, here it is. Go ahead and turn that old fleece you never wear into store credit. It may be someone else’s treasure.